We're going bananas for bananas and mundane for plantanes. Well, we actually like plantanes too, but that will have to wait for another issue. 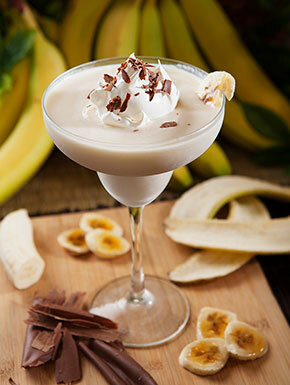 Whip up one of these slices of banana cream pie in a glass! 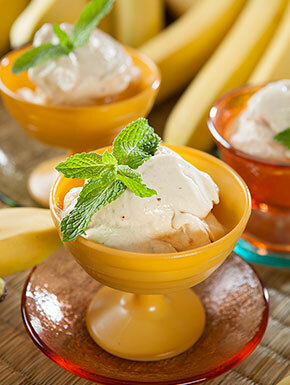 Frozen bananas plus a little vanilla and milk blend up for a creamy delicious take on a frozen treat! Let Them Eat (Banana) Cake! 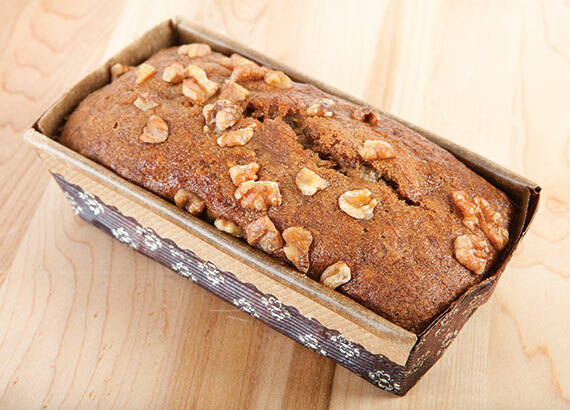 Moist and delicious, topped with chopped walnut crunchiness—That’s our Nugget Markets banana loaf cake! Made fresh from scratch in house, our banana cake is all natural with no additives or preservatives and is made with fresh bananas for that classic banana cake texture and flavor. Is That a Banana in Your Beer? Long ago, ale was known as “liquid bread,” and now there’s one that tastes like a loaf of dear Aunt Tilly’s home-made banana bread—Banana Bread Beer from Wells & Youngs Brewing Co. 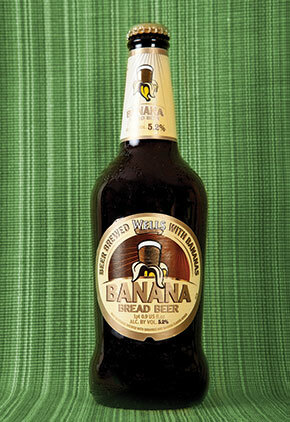 This barley-base malt beer is brewed with bananas for a rich and fruity yet versatile beer. Made with fair trade bananas, it’s the only banana flavored beer in our stores. 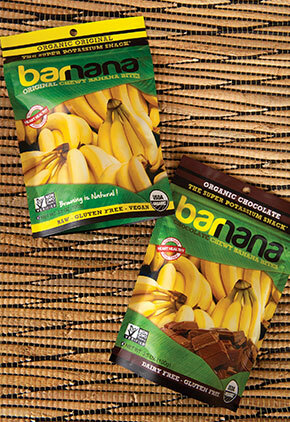 Organic banana bites from Barnana come in chewy varieties like Banana Bites and Chocolate Covered Banana Bites. They’re a great source of potassium and are gluten-free, plus they’re made from whole organic bananas that are dehydrated, allowing the natural enzymes and nutrition density to stay in tact. They’re sweet, delicious, and the perfect snack for on–the–go. Just open a bag and snack away! 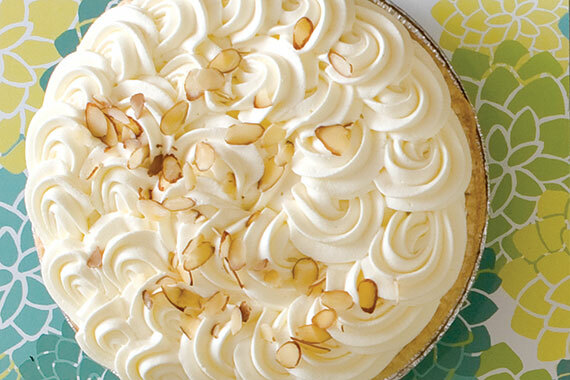 Made in–house in the Nugget Markets bakery, our outrageously rich banana cream pie comes in large or mini sizes. Our bakery associates take our flakey butter crust, fill it with vanilla custard and fresh golden bananas, and top with fresh-made real whipped cream. It’s simple as that and so delicious! Say “good-bye” to those pesky strings with this pro tip from our banana-loving friends! When you peel a banana from the bottom up (like monkeys do), the banana peels more easily and you don't end up with those icky banana strings. But don’t take our word for it. Peel for yourself! 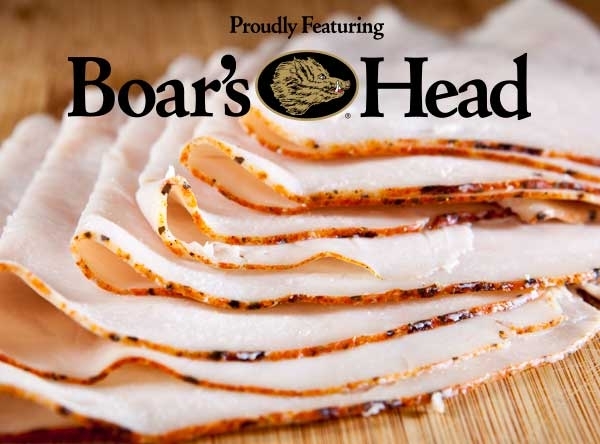 Boar’s Head lunchmeats are all natural and they contain no fillers, gluten or trans fats. This week, stop by our deli and pick up a pound or four of Oven Gold Turkey or Honey Maple Ham for 50% off! Nugget Markets wine tasting events are a fun way to spend a Friday evening. Stop by participating locations this week to take part! Flights cost just $5 each and attendees must be at least 21 years of age. Slow Food Sacramento partners with Sacramento Homeless Organizing Committee and various local food banks for the Farm to Every Fork dinner fundraiser (prepared by chefs Michael Thiemann and Matt Masera using local products), benefiting local organizations serving the homeless. Each ticket sold also buys one dinner for another invited guest who has experienced food insecurity. Participants break break together, share stories, and understand better the challenges of those who are food insecure. We’re proud to be a sponsor of this event and are honored to support our neighbors in need. Sat. 9/13 at Trinity Cathedral in Sacramento. sacshoc.org. The Yolo County Farm Bureau celebrates a century of harvests at the 100th Anniversary Farm to Table dinner (Sat., 9/13 at 5 p.m.), with proceeds benefiting local ag education. We’re proud sponsors of this fundraiser event, which features a four-course meal with products sourced from local farmers and ranchers. At Windmill Vineyards. yolofarmbureau.org. Prices valid September 10-16, 2014.